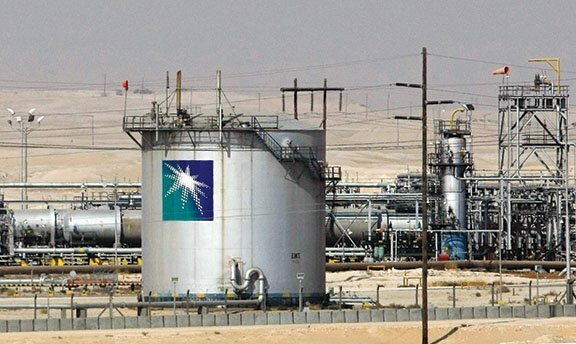 The biggest shareholder in South Korean oil refiner Hyundai Oilbank said on Monday that state-owned Saudi Aramco has agreed to buy a 17 per cent stake in its oil processing operations for 1.4 trillion won ($1.24bn). Hyundai Heavy Industries Holdings said in a regulatory filing that it had signed a sales agreement with Saudi Aramco that included an option for Aramco to buy an additional 2.9 per cent stake in Hyundai Oilbank. In late January, Hyundai Heavy said Aramco planned to invest up to $1.6bn for as much as 19.9 per cent in the South Korean refiner to expand its foothold in the country.